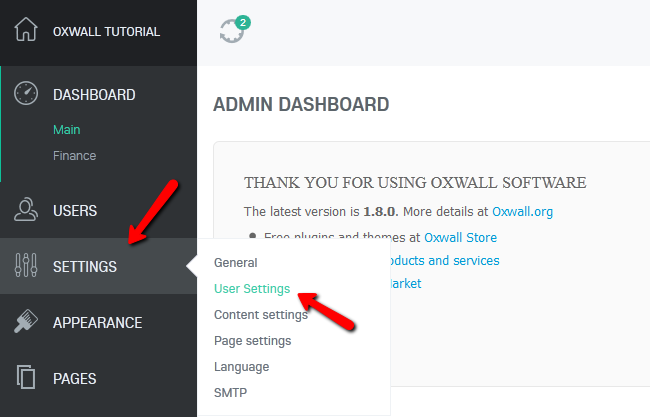 The User Settings in Oxwall will allow you to change the basic display elements for users on your website. 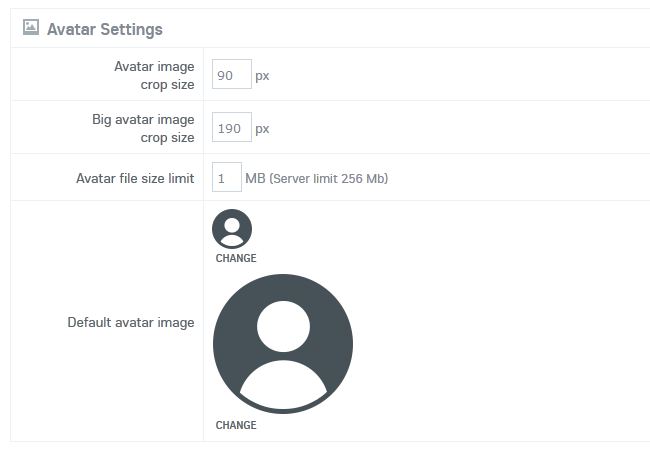 To access the User Settings section of your website you will need to login to your admin dashboard and navigate to Settings>User Settings. Confirm email - When turned on users will have to verify their email addresse before they can access the site for the first time. Once you have configured all of the User Settings click on the Save button at the bottom of the page to save the changes.